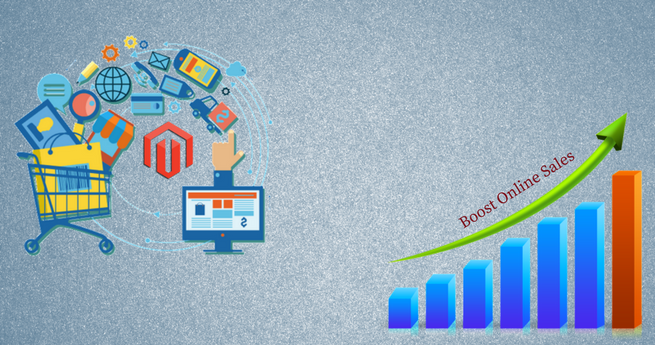 Top 10 Tips to Boost the Magento Store Sales - Must Know! The success of an eCommerce store is defined by the number of new customers it can generate. 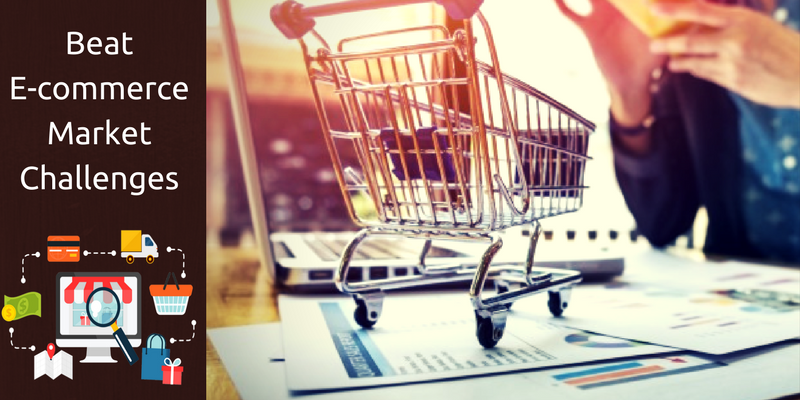 To keep the existing customer and to the grab new ones, eCommerce store owners need to take certain measures like enhancing their digital marketing efforts as well as improve their existing store. 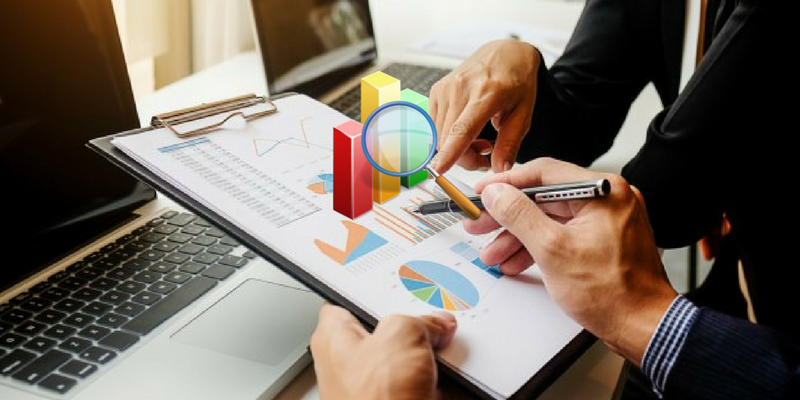 They need to study the current market trends, gain intuitive insight through social media networks and generate marketing campaigns to engage the customers. They should understand the behavior of the customers and then create marketing strategies to involve more customers to buy products from their online store. 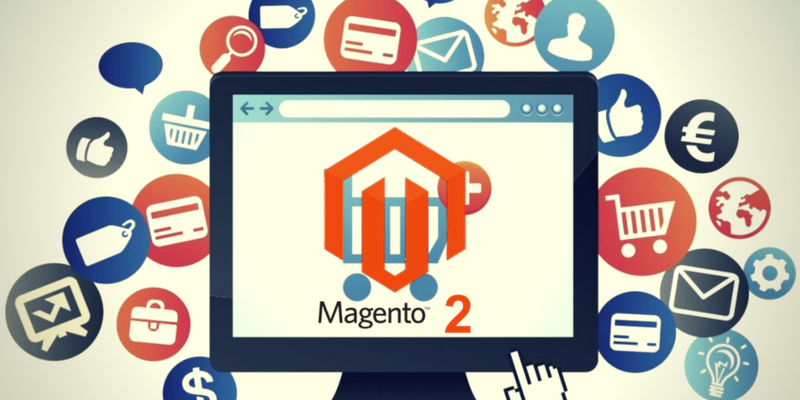 Although, Magento is considered as an excellent Content Management System, there are factors that influence a customer’s buying experience. When you can optimize these factors, you can certainly add more customers to your store. 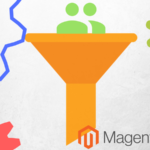 Top 10 Tips to Get Sky Rocketing Sales from the Magento Store or Website. 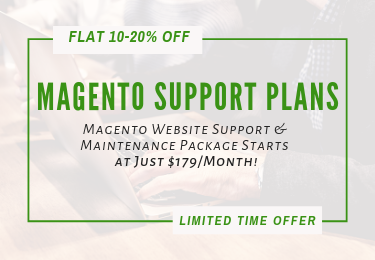 Invest in a Quick Loading Magento Website! Optimize the home page with new products and discount deals! Another interesting way to engage customers is to display new products on the homepage. You can do it through banners that suggest there are new products in the lineup. Add discount offers on the banners so that customers can reach the product pages through the home page. This is the best way to notify your customers about the latest products and increase sales of a Magento store. The technique is used by the biggest online stores like Amazon. Simply put, when you make buying easy for the customers they stay loyal to you. Keep it conditional but still, make the shipping free. You can add the condition like zero shipping cost on making a purchase of X amount. This works wonders as free shipping is the biggest crowd puller. 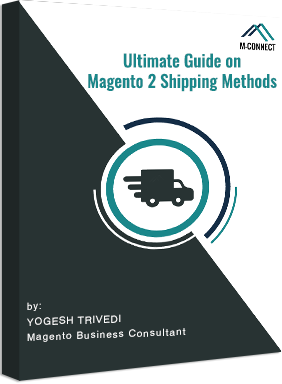 Most customers do not like to spend extra on the shipping cost and thus, it is advisable to offer free shipping for all Magento stores. 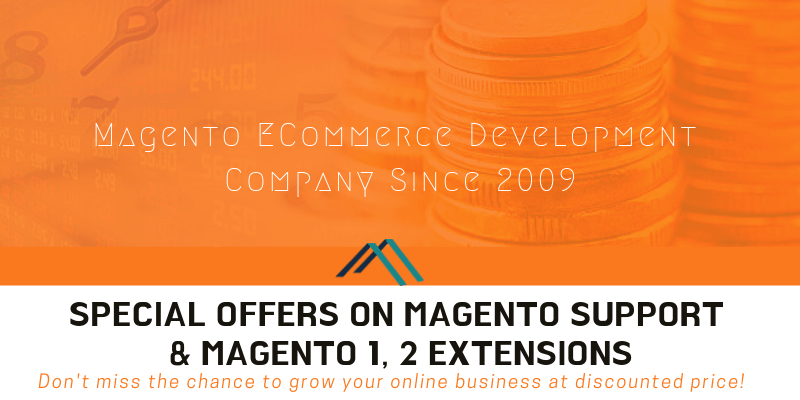 It increases the sales of the Magento store by a huge margin. With Free Shipping bar, admin gets chance to motivate customers to spend more by showing remaining cost on notification bar to get free shipping offer. When you limit a customer by limited payment option, they switch to better online stores. Apart from offering them safe, secure and user-friendly payment alternatives, you need to provide multiple options like Paypal, credit cards, Stripe Gateways etc. 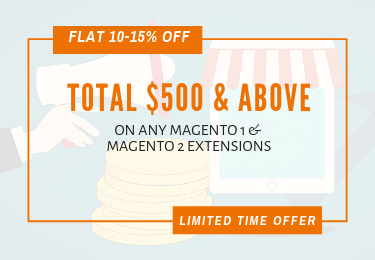 If your store wants to make sales on a global platter then you can add Magento extensions that offer payment options that are popular in countries from where the order is made. This would again boost your sales and revenue on a long-term basis. 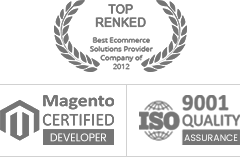 Moreover, you will stretch your client base to different countries as well. Invest in Smart Email Marketing! Email marketing opens the possibilities to tap new customers and generate newer markets for the business. You need a team that designs appealing emails that encourages the reader to come to your site. 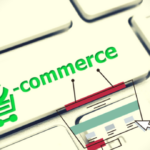 Once they are on the site, the appealing eCommerce store would allure them to make the purchase. Design email and newsletter campaigns that tempt the reader to visit your Magento store. Invest in a Mobile-friendly eCommerce Website! As 80% of the world is on mobile, you need to create a responsive online store that grabs customers who buy mobile gadgets. This is highly important when you want to beat the competitors. Remember, if your Magento store is not on the mobile platform, you are losing the major portion of your sales. 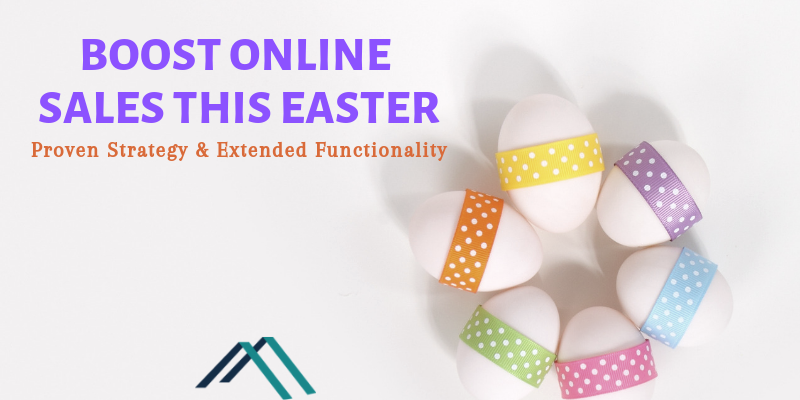 You can make your online store go through the Google Mobile friendly test to ensure that your online store matches the standards of an effective responsive store. Show How Reliable your store is! 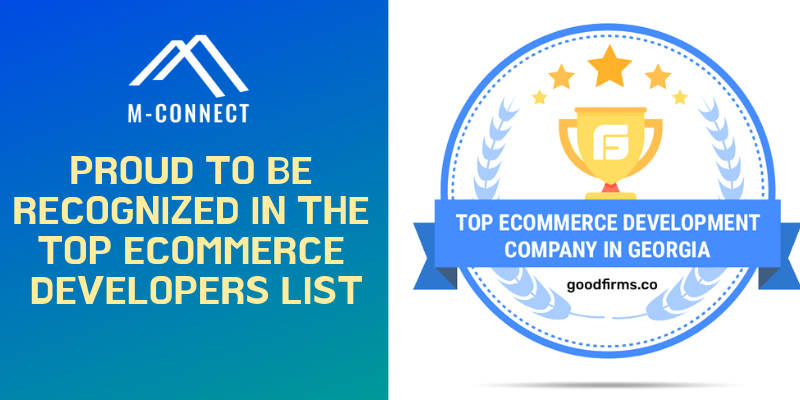 You need to win the trust of the customer by giving information like star rating and other things that suggest the credibility and popularity of your Magento store. You can do this through Rich snippets that would show rating, reviews, product price etc. on the SERP pages. It would be an instant customer attraction and would make a quick purchase. Hence, apart from digital marketing, you need to show the credibility of the store through ratings and reviews. 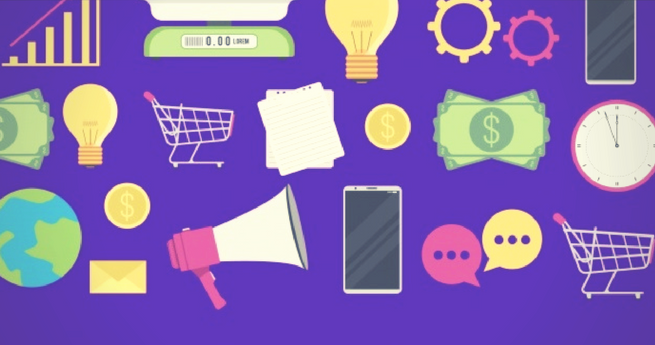 Optimize the Online Store for Cross-Selling! The best way to increase sales is by showing related items on your product page. This method is referred to as cross-selling or up-selling. It encourages the visitor to check other items and thus, opens the possibilities of higher sales. 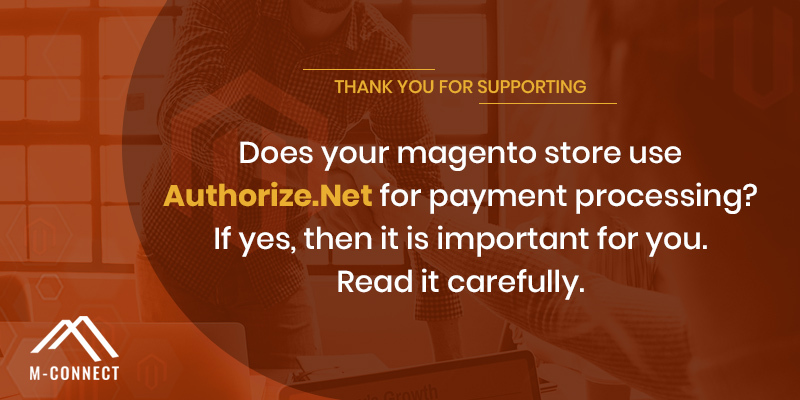 Also, it makes the customer stay more on the Magento store so that the chances of exploring the store increases by a huge margin. Create a Social Media Impact of the Magento Webstore! Social media has a huge potential to make the products popular. Your store should have a presence on Facebook, Instagram, Twitter and other social media platforms. This will create a mass appeal and generate curiosity for products. 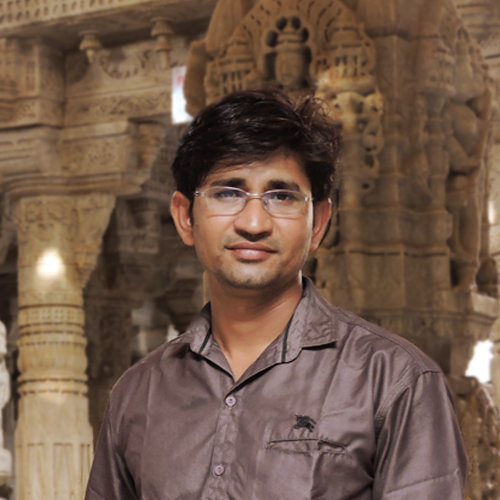 If you have great products, make sure they are showcased on the social media handles as well. Use the power of social media to your favor and push your sales to the next level.That’s why your store need one powerful Social Login Extension with Ajax support. 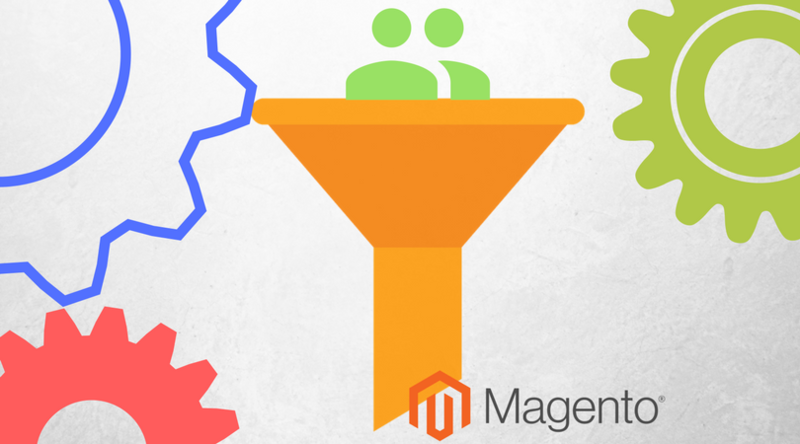 These are the top ten tips to increase the sales and RoI of a Magento store. You can apply them to optimize your online store so that it gets higher rankings on search engines as well as a good customer base. Additional Tip – The Brownie Point! Now, an additional tip to make skyrocketing sales are to offer gift cards to your customers. Big online stores like Amazon and Shopify offer gift cards to their customers. These cards are used to make payment for future orders and can be purchased like any other product. They can also be offered as a gift by a customer to their friends. This special product pushes the customer to come back to the store and buy more products in the future thus, adding to the sales. 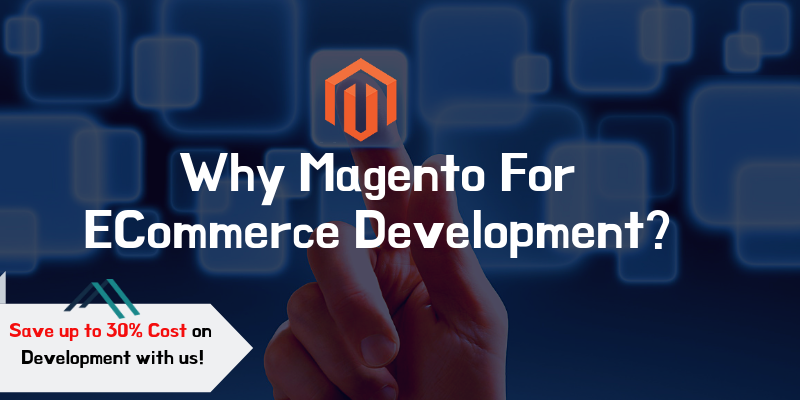 To know more about ways to increase the sales of the eCommerce store, or create new Magento store from the scratch, Contact our Magento eCommerce Developers & Consultants today. Home » Blog » Magento » Top 10 Tips to Boost the Magento Store Sales – Must Know!